Facebook is throwing it’s hat into the ring of “Facebook dating apps” – but this will be directly a “Facebook” dating app hosted on their network. 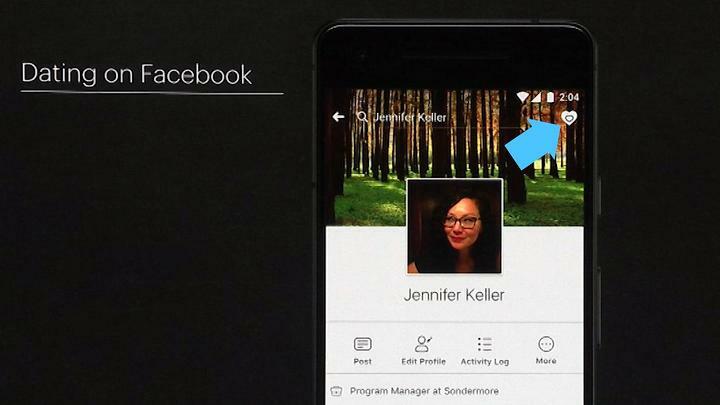 Just first names, a separate dating profile from your Facebook profile, text messaging, and browsing events nearby and groups that interest you. No word on any advanced search tools for finding your special someone. 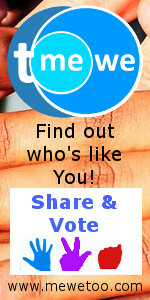 When you “unlock” an event, your profile is then visible to others who match your preferences. 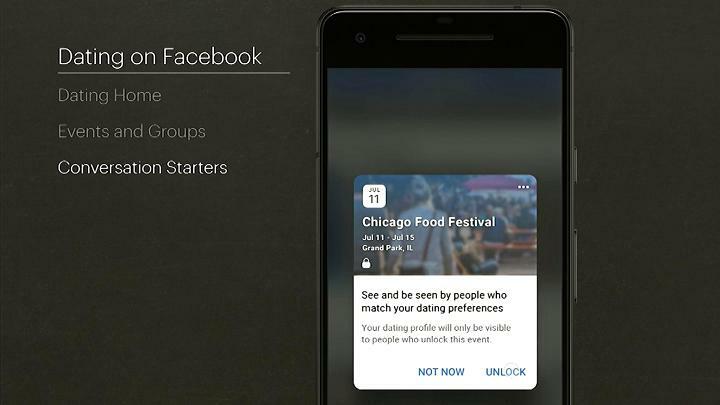 “It mirrors the way people actually date, which is usually at events and institutions that they’re connected to,” said Chris Cox, Facebook’s chief product officer, during his keynote. This entry was posted in Other Dating Sites News and tagged facebook dating app, facebook dating events, facebook dating profile. Bookmark the permalink.